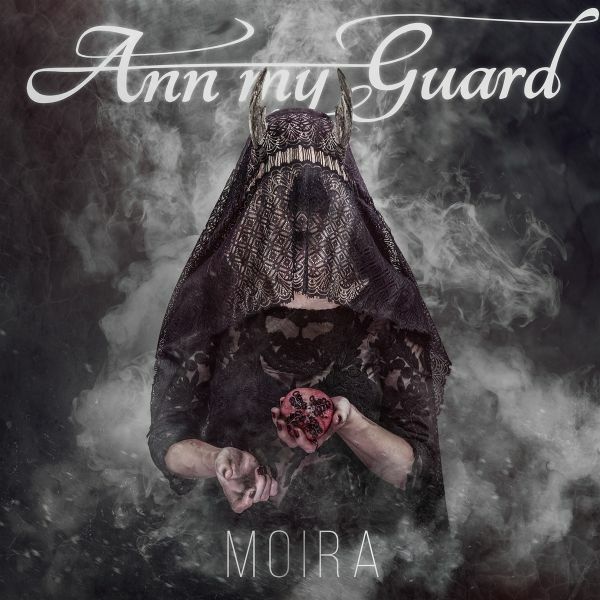 Moira is the third full-length album of the Hungarian alternative metal band Ann my Guard after Innocence Descent  and Ourania . As the title and the artwork may indicate, this record is the heaviest, darkest release of the band. Mora means fate in Greek, and the concept of the whole album derives from The Moirai, who are the incarnations of destiny, and symbols of the Underworld in Greek mythology. 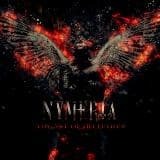 The gloomy, yet powerful songs were inspired by the theme of death, the unseen, the mystical Otherworld and afterlife. After elevating to the starry skies of Ourania, the story continues with the descent to the underworld by passing through the gate of The Moirai. 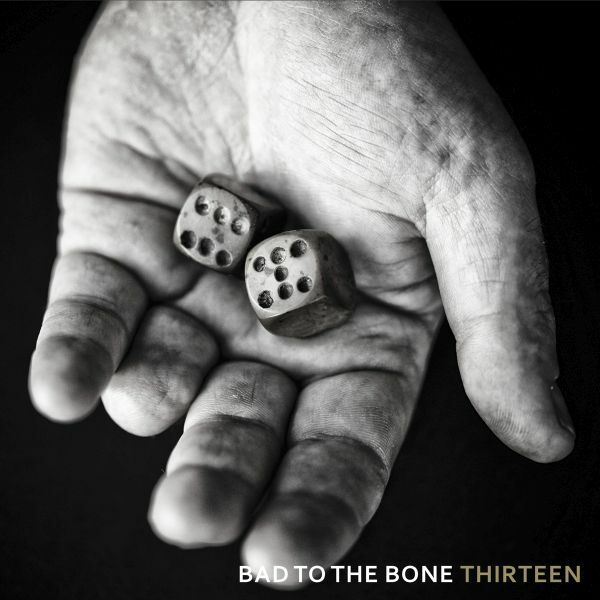 Bad to the Bone a Dutch band playing savage, raw Rock n Roll.In 1988, 1990 and 1998 they released their first three albums.Now they are back with their fourth and new album ThirteenThey still sound like the Stones 'clashing the Ramones! 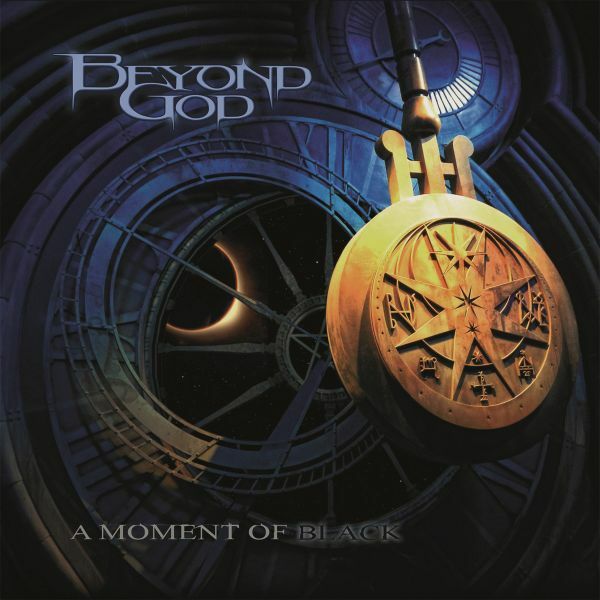 Beyond God return with their second album, the successor to A Moment of Black. Since their debut the band has grown and they now deliver a mature and crisp sounding album. 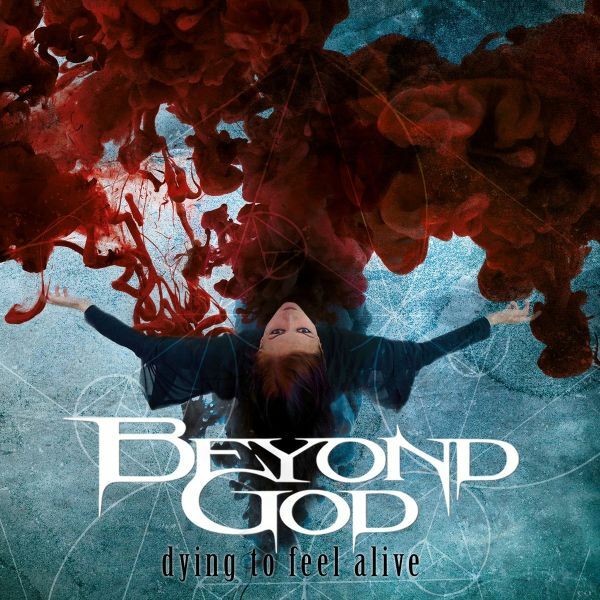 Dying to Feel Alive has 11 tracks full of symphonic metal. Founded in 2009 with the aim to create modern rock music that catches the spirit and vibe of the 90s. The sound and inspiration are found in bands as Alice in Chains, Black Stone Cherry, Puddle of Mudd and Stone Sour. 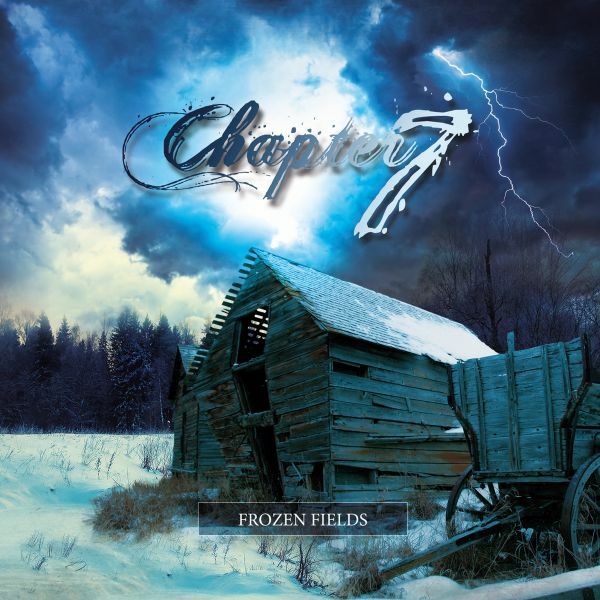 Similar to their debut album Forzen Fields contains songs and lyrics written from the heart, summarizing the last years personal ups and downs of the members themselves. 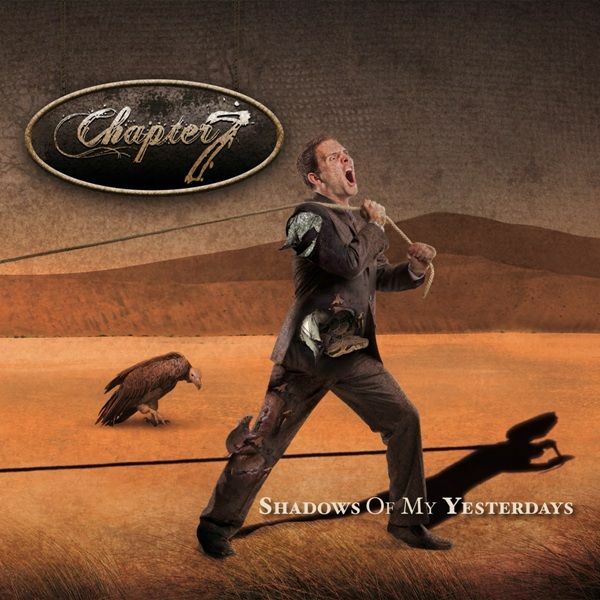 Chapter7 has set the base for international recognition through their debut album Shadows Of My Yesterdays and the thereafter following plugged and unplugged performances. 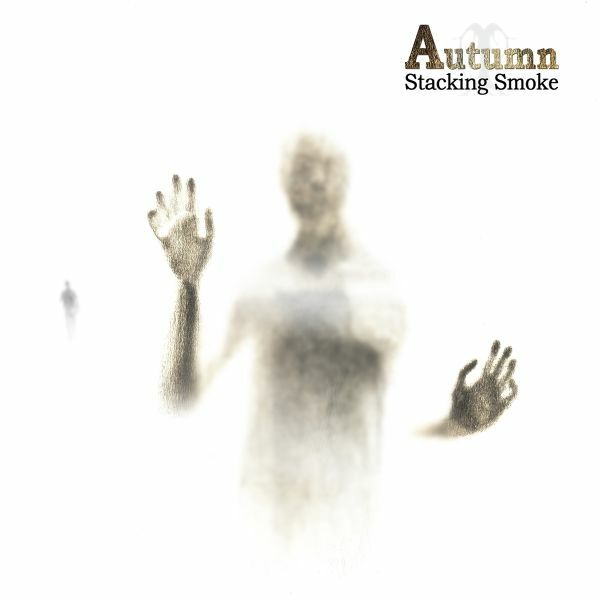 In-your-face powerrock with catchy hooks! Founded in 2009 with the aim to create modern rock music that catches the spirit and vibe of the 90s like Pearl Jam, Alice in Chains and Soundgarden. 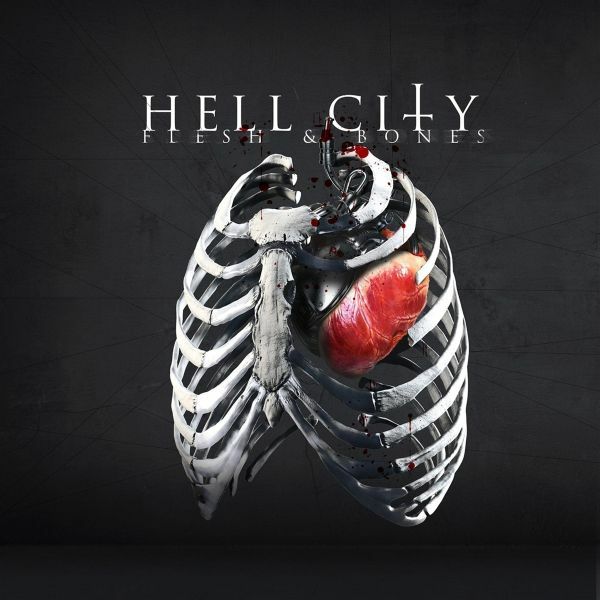 This album from 2012 contains eleven tracks of rock with balls, passion, heart and soul! 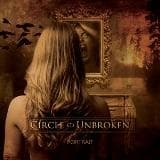 Debut album by Belgian Female Fronted band Circle Unbroken. 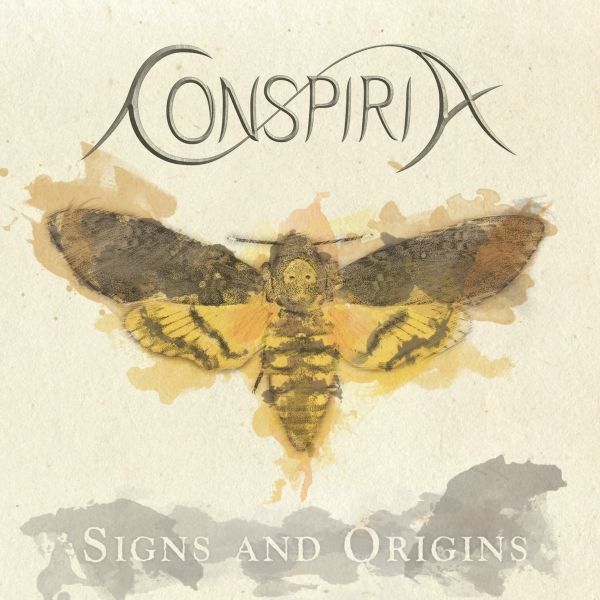 Conspiria are in German symphonic metal band formed in 2015. In 2017 they participated in the FemME battles where they were chosen as battles winner by the audience.One of the prizes was to record an EP. 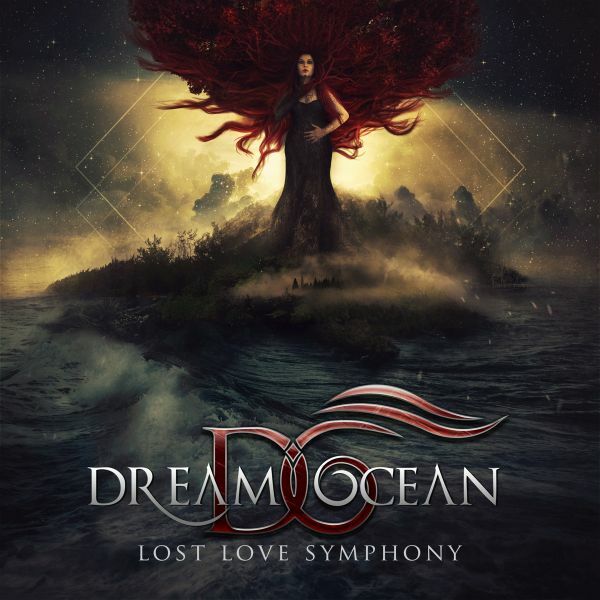 Symphonic metal band Dream Ocean was formed by the guitarist Oz Khan and mezzo-soprano Basak Ylva on vocals. Inspired by many different genres, Dream Ocean is coming forward with powerful vocals, heavy guitars and stunning symphony. 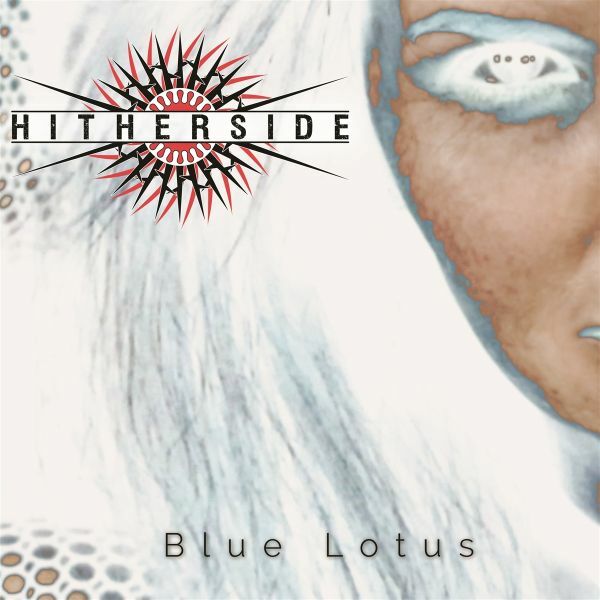 The band has played many shows in metal festivals and local metal clubs through the years with releasing "Missing" single and "Daydreamer" EP. As located in Germany since 2017, they have finalized the first full-length album "Lost Love Symphony" with great guest musicians as Mark Jansen (Epica, Mayan) and Jake E (Cyhra, ex-Amaranthe). Jacob Hansen has mastered the album and orchestrations have been arranged by Ruben Wijga and Joost van den Broek. 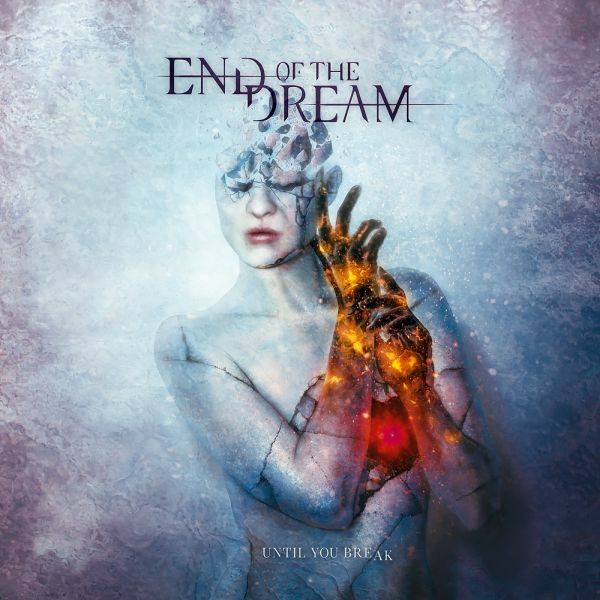 After about a year of writing, rehearsing and recording, End of the Dream with their second album UNTIL YOU BREAK.The album is recorded with producer Joost van den Broek. The album will have eleven tracks, with about an hour of music. 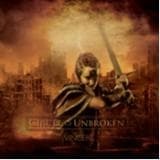 The cover artwork is inspired by the lyrics of the title track Until You Break. 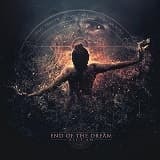 It is designed by the talented Mario Sanchez Nevado. 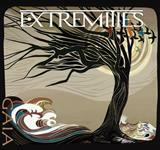 The debut album by the elite Dutch metal band Extremities who are taking Holland by Storm. They have played on every festival and are now touring together with their big inspiration Textures. Will they take the reign? 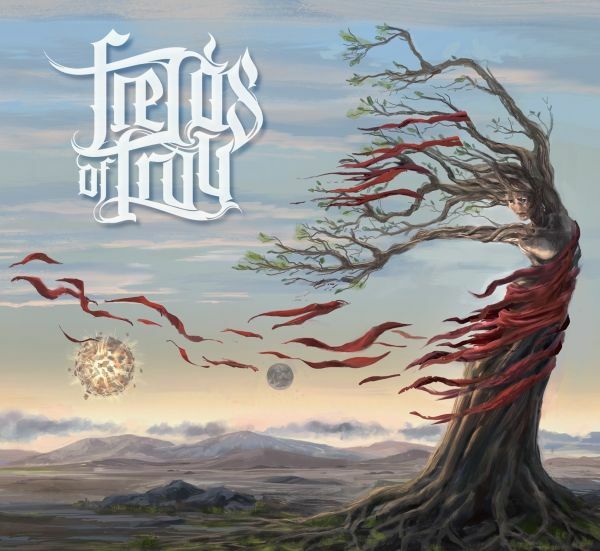 Fields Of Troy provides all the elements of a metal band with its combination of speed and heaviness wrapped up in a package of melody, influenced by bands like Tremonti, Mastodon and Alice in Chains. The Great Perseverance is the first full length album after 2 EPs released in 2011 and 2016. What started as the perfect excuse to play heavy riffs and drink a few beers, led to our first EP Here Comes The Sin (2009), a debut album Demons To Rest (2012) and Victorious (2014).Dealing with line-up changes and the tragic death of our bass player in 2015, weve only grown tighter as a unit both personally and as a band. The heart wants what it wants, so we decided to strike back hard! And judging by the quotes of the gentlemen below, our newest album 'Flesh & Bones' will hit you right where it hurts!Supported by Alcatraz Music, Hell City secured slots at Graspop Metal Meeting (BE), Summer Breeze (GER), Out And Loud (GER) and successfully toured in several countries like the UK, France, Denmark, Germany, The Netherlands.... Hell City are forging a promising future for themselves, gathering live credits on the go. Join the experience... HELLFIRES HERE! 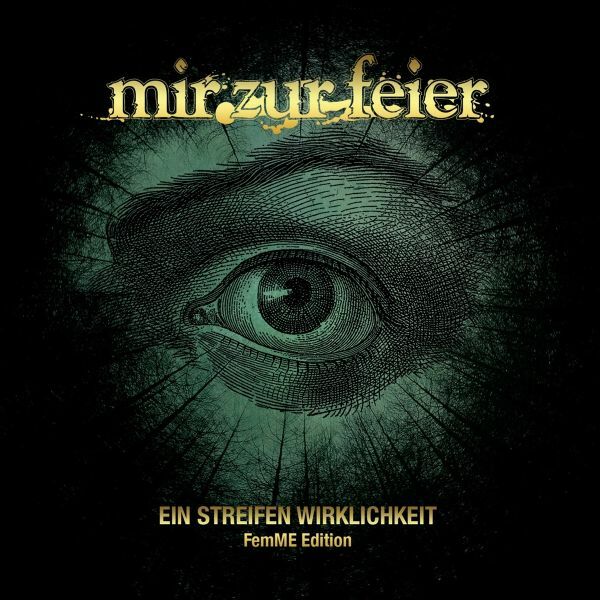 Special FemME edition of the first EP of the German Death Metal band Mir zur Feier. 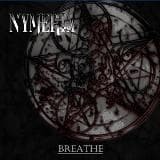 This is the first physical release by the band. All music is original, the lyrics of all tracks are based on poems by Rainer Maria Rilke.Next to the original 5 tracks on the EP the band recorded 2 extra tracks for this release. TRACKLISTING: 01. Auftakt 02. Der Schauende 03. Gold 04. Der Selbstmoerder 05. Todes Erfahrung 06. Fragmente 07. Was Wirst Du Tun, Got? 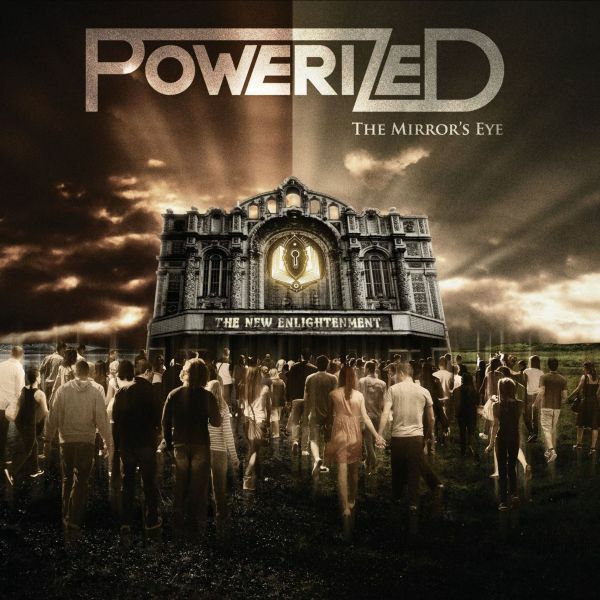 Powerized is the brainchild of multi-instrumentalist and vocalist Nick Holleman. Together with five musicians from the Netherlands they are known for their lyrical depth and storytelling capabilities, combined with an overwhelming melodic sound and intense vocals., Powerized has been playing extensively throughout the Netherlands and the rest of Europe. They embarked on their first European tour in September 2014. A second tour followed, supporting Death Dealer (ex-Manowar, Halford, ex-Dungeon) and Flotsam and Jetsam. From full-on head banging extravaganza to breathtakingly beautiful songs, from extensive epic symphonies to light-hearted compositions. 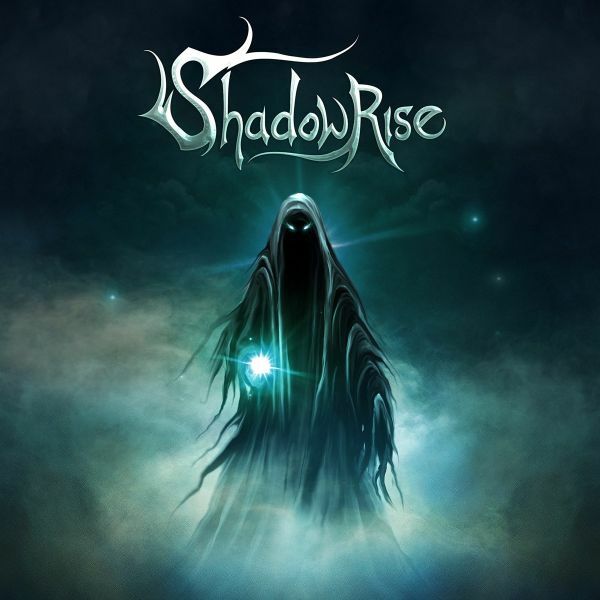 The symphonic power metal band Shadowrise announce their self-titled debut album Shadowrise as a successor to their well received EP, Escape From Shadow Island. Shadowrise is a diverse album with a unique sound. Melodic metal anthems like that of Blind Guardian and Nightwish meeting the rage and bombastic energy of Wintersun and Fleshgod Apocalypse. A must hear! 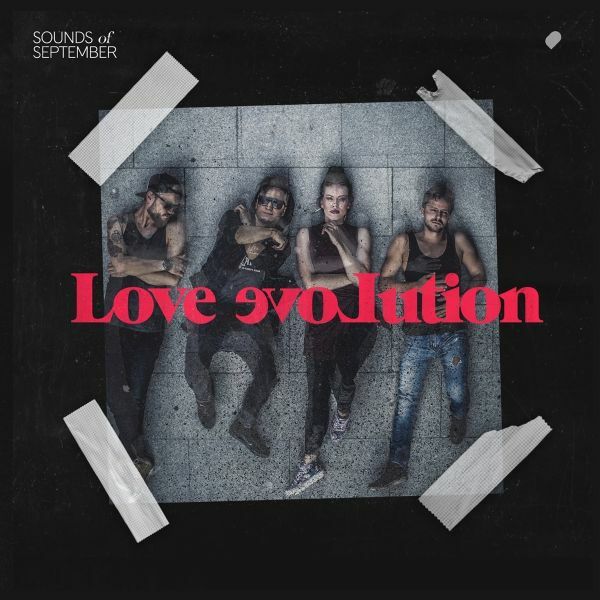 The Estonian rock band Sounds of September releases this EP as winners of the FemME 2018 battles, with the hope of breaking through outside their own country. Keep your eyes and ears out for them. You might see them at the Eurovision contest 2019! 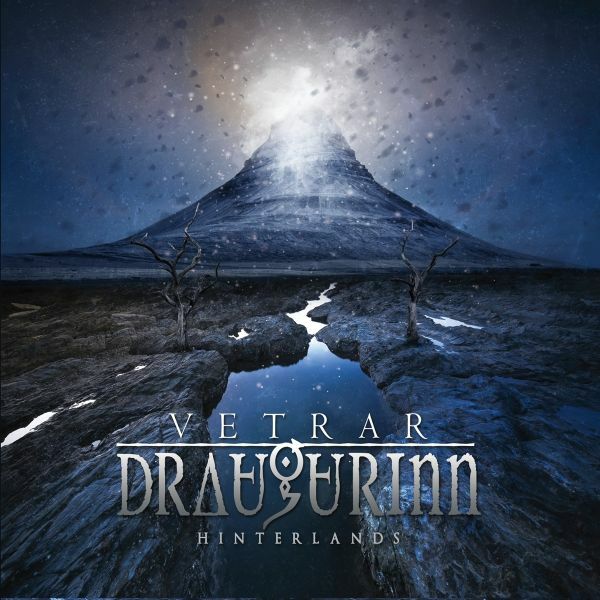 Vetrar Draugurinn is a Dutch band formed around song writer / guitar player Eric Hazebroek (Stream of Passion); show casing his unique style of incorporating melancholic melodies with heavy, downtuned riffs and his eye for subtle detail and diversity. After Stream of Passions demise in 2016 Eric needed a new challenge to continue.Despite the Icelandic name, the band came to life in the Netherlands. Their goal is to make music from the heart, melancholic and gloomy, intense and fragile at some places, massive and loud in others. "Hinterlands" contains 11 songs of progressive, melancholic (doom) metal that will drag you into their travels and darkness. Vetrar Draugurinn is here to give you a glimpse of light in the dark forest, a little bit of warmth in the long wintery night.